We are so lucky to live in a green, unique, interesting, artful, beautiful, inclusive community! Bring friends and make new ones at a celebration of home that will include entertainment, art, food and drink! Life is an obstacle course! Join us for this evening to benefit Arlington Partnership for Affordable Housing. Drop in, or stay for the whole event — whatever your schedule allows, we’ll be happy to have you. 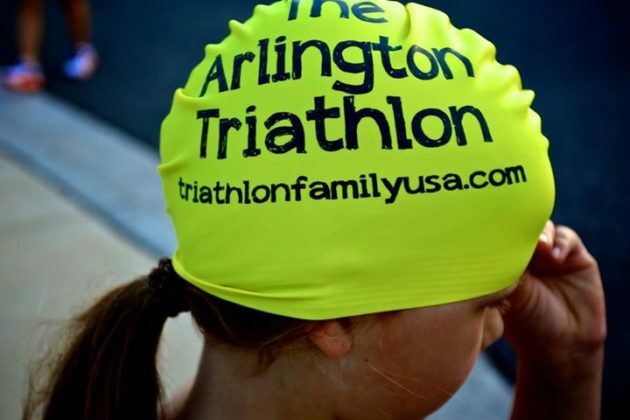 Calling all kids for the 6th Arlington Triathlon, a youth-only swim-bike-run event for ages 7-15. It features a pool swim, circuit bike course on closed streets and an off-road run to the finish on the track. For registration, sponsorship information and more, please visit our website. The race benefits the Arlington Triathlon Club, Arlington’s groundbreaking & award-winning elementary school-based multi-sport training program. This event is sanctioned by USA Triathlon and is part of the USA Triathlon MidEast Region Youth Triathlon Series.